You are sure to love the location of Kurnool, which is situated between two famous rivers namely Tungabhadra and Handri in Andhra Pradesh. You will not be disappointed if you expect to see the place abound in natural beauty. With the location making a major contribution, majestic hills, stunning waterfalls and lush gardens add to the beauty of the city. The forts and temples speak of the city’s historic importance and rich culture. 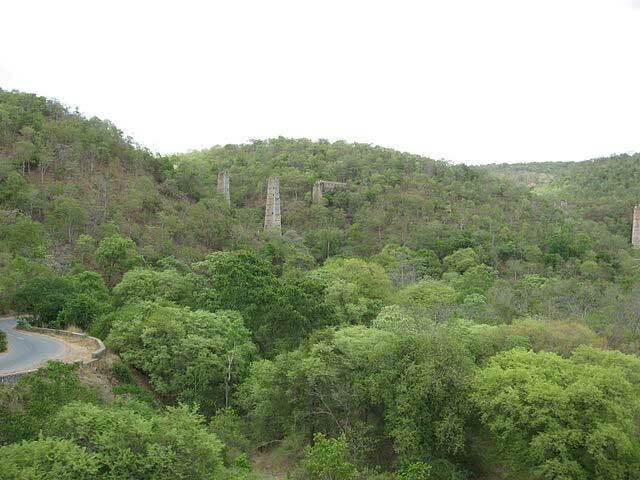 If you intend to visit Kurnool, you are sure to be attracted by the popular 8 places to visit in Kurnool. Kurnool Fort, which belongs to the 16th century, is famously called as Kondareddy Burz. The fort was constructed by Achyuta Devarayalu of Vijayanagar Empire. The remnants of the ruined fort speak of the glory of the architecture involved in the construction of the fort. The prison of this fort still stands strong and this prison was named Kondareddy Burz after the name of Konda Reddy, a rebel, who breathed his last here. The fort houses two ancient temples. 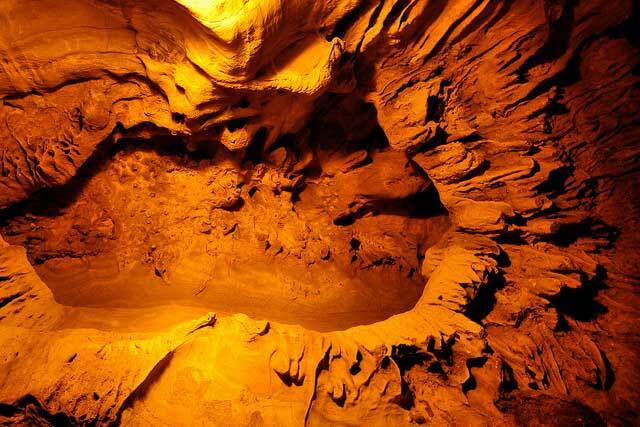 Belum Caves are ranked second largest after Meghalaya Caves and it is the longest cave in India. Out of the three well like cavities, the one in the middle serves as the main entrance. The exquisite formations of stalactite and stalagmite are stunning. So is color illumination of Belum Caves. The caves present an interesting study to the onlooker with its musical chamber, meditation hall, simhadwaram and patalganga. The caves rightly deserve the title ‘Unique Eco-Tourism Project’ bestowed on it by the Indian government. Nallamala Forest is a great way to relieve the mind off stress and elevate the spirits to a higher plane. Located in the Nallamala Hill, you will find yourself amidst a wonderful landscape that houses tigers and panthers. Nallamala Forest is considered the largest stretch of forest that is undisturbed in South India if you exclude the Western Ghats. Sikhareswaram is the highest peak with 2835 ft height in the Nallamala Hills. An ancient temple of Lord Shiva is seen here. Cumbum Lake that belongs to the 15th century is also found here and it is considered one among the oldest lakes made by man in Asia. You are sure to be captivated by the picturesque views here. Rollapadu Bird Sanctuary is situated 60 km from Kurnool. The place is a paradise for bird watchers as a great variety of birds are seen here. Birds apart, one could find wild animals and reptiles too. Covering an area of 614 sq.km, the thorny forests and grasslands of the sanctuary make it the ideal abode for birds. Great Indian bustard is the most famous attraction here. Fox, wolf, jackal and cobra are some of the wild species found here. Adoni Fort is very ancient as it is considered to have been found in 1200 BC by Chandra Sen. 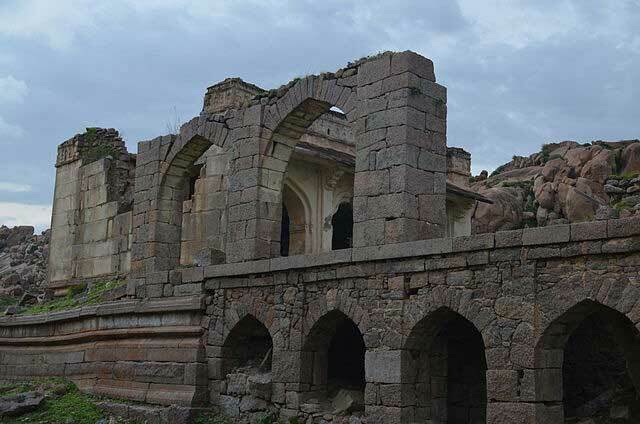 Located on five rocky hills of granite, the fort was a stronghold during Vijayanagar and Muslim rule. The fort is mostly in ruins but the remnants are proof enough to explain its past glory. Mahanandi Temple is an ancient temple located on the eastern side of Nallamala Hills. It is dedicated to Lord Shiva. The temple is famous for its architecture and it has been time and again renovated by various kings. 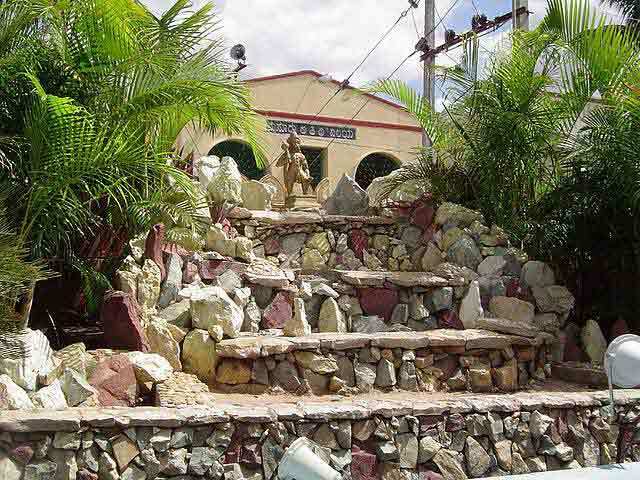 The temple is said to contain unique qualities. Devotees believe that the water in the tank has medicinal properties. The source of the tank water remains unknown. 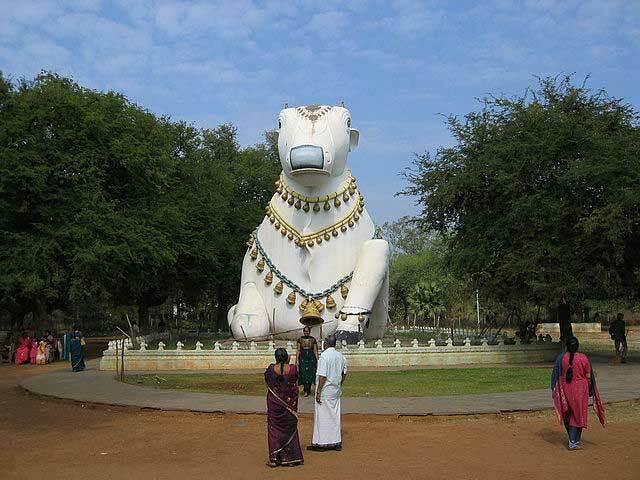 In front of the Linga made of rough uncut rocks stands a huge Nandi and hence the name Mahanandi. To have a glimpse into the history of Kurnool, you need to visit Kurnool Museum, situated near Handri River. Constructed by Archaeological Survey of India, Kurnool Museum houses some of the unique collections excavated from the region. Some of the important artifacts in the museum include ancient weapon and broken sculptures from ancient temples. The famous town Mantralayam is located on the banks of River Tungabhadra. It is one of the most frequented pilgrimage centers as the original Samadhi of Sri Raghavendra, the saint is found here. The place is serene and the infrastructure available is excellent. If you plan a stay for sometime over here, you will find excellent accommodation facilities. Kurnool has many ancient temples and forts. Each is unique in its own way and every construction clearly depicts the richness of ancient art when modern facilities were unknown. The scenic landscapes and the ancient culture of the tourist places in Kurnool take you to a different world on your short tour of the land.